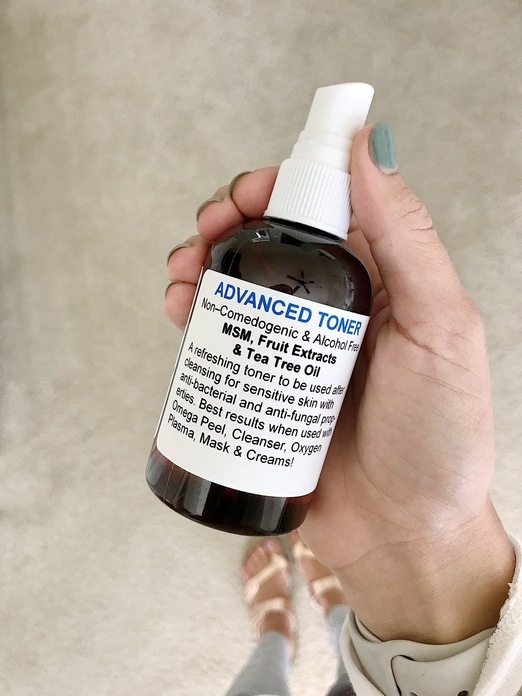 Fun and Sun Without the Buns: Hot Yoga, How My Skin Has Been Clearing Up, and That Cute Purple Dress! 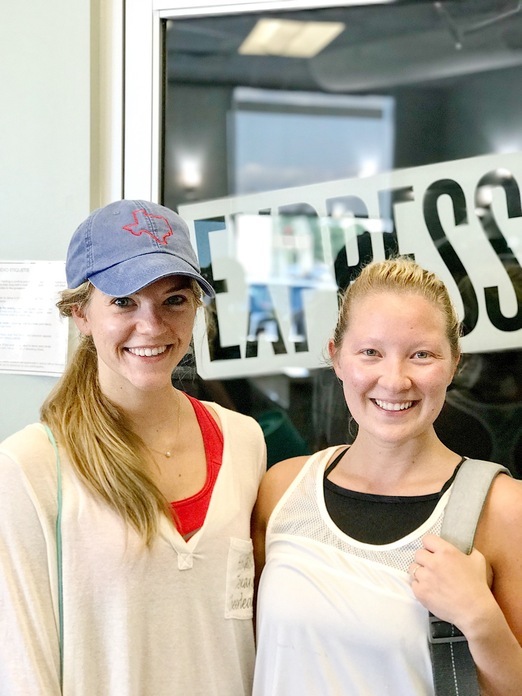 Hot Yoga, How My Skin Has Been Clearing Up, and That Cute Purple Dress! Okay, I have a pretty exciting post. Where do I begin?! Below you will find a "hot" workout, how my skin has been clearing up, and that darn cute purple dress I recently posted on Instagram! 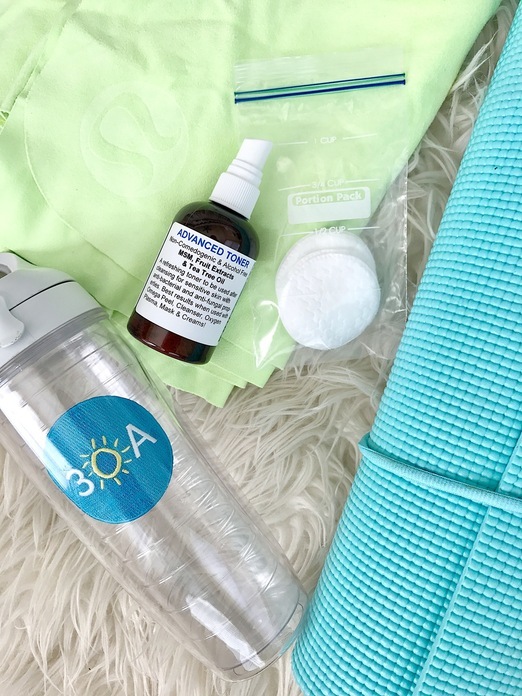 Hot yoga is probably my favorite workout, I've decided. I haven't gone in quite some time, but it's safe to say I've dearly missed it. Ha! AND, it's more fun when you go with a friend! Below you will see a "great" after picture of the class with my good friend, Micaela, who also has a blog! She's such a great workout buddy and I'm excited for her because she is moving to London very soon. You'll have to keep up with her and her London adventures through her blog because I can guarantee she will have a blast & share it with you! If you know me, you know that I've had MAJOR breakouts over the past couple of years. Y'all, it was so bad. And imagine being an NFL cheerleader with severe acne? Looking at pictures from games and only noticing the horrible mountains I tried to cover up with junk, lots of junk: spray tans, primers, makeup after makeup, you get the idea. It was so bad that even my coach nicely ordered me some makeup products to help, but unfortunately they didn't help as much as I had hoped. Well, one morning I was at our school's running club. The librarian and I were having a conversation and all I could think about was her looking at my face. I interrupted her and said, "I'm sorry, my face looks so bad right now." She kindly responded, "You look great, but if you are worried about it, you should meet one of the moms over there! Amy Elhindi is an aesthetician and she's great!" I was hesitant, but was quickly introduced. I have been seeing her for a year now and I can't believe I've waited this long! She is AMAZING!! Not only is she incredible at what she does, but she is the kindest person I have ever met. She works in the Spring/Klein area and if you are ever in need of a great facial, wax, or just a good conversation, Amy is and will be your go-to. Hands down. She doesn't have an Instagram or website, but if you would like her info, her email is amynolan2000@yahoo.com. My mom, sister, sister-in-law, best friend, coworkers, and others I know go to her, and I can guarantee you that they can say the same about her! Below are the products I use from her. If you are interested in them, just shoot her an email with any questions you might have! With her advice on cutting dairy (which I found out I'm allergic to), using these products, and switching my makeup (which she recommended and sells too annnnnd it's AMAZING), my face has changed DRASTICALLY! All I have now are scars, which we are working on with her LED machine, and my MSM serum. If I ever have beauty or acne questions, she is 100% the best person for me to go to! 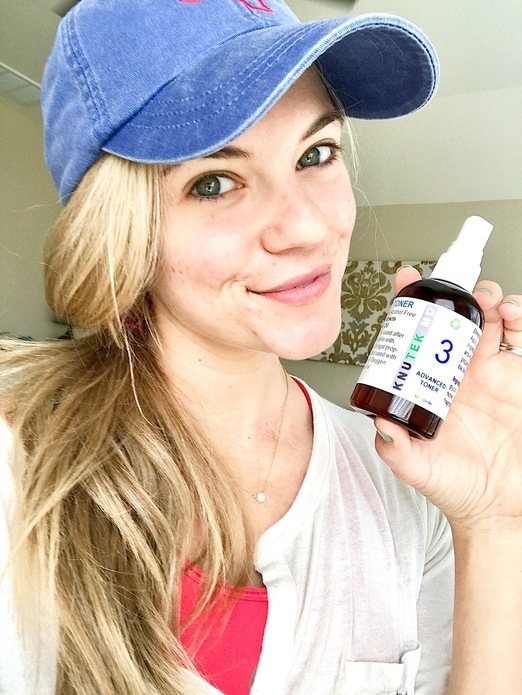 NO makeup, lighter scars, and this amazing toner I use after a workout! I also use it for some stubborn spots or a recent breakout, and let it sit on my face for awhile. 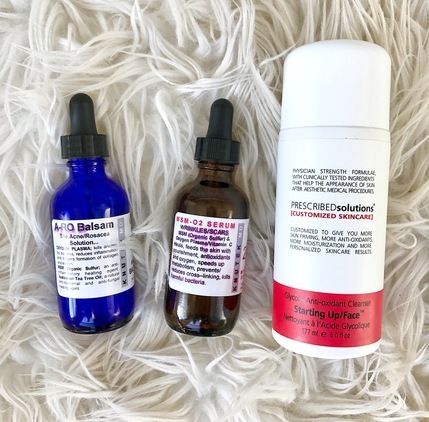 Here are the other products I use, a face wash and my two serums (I use the MSM in the morning after I wash my face and the Acne serum for after I was my face at night). And of course! The cute purple dress from my Insta that I will DEFINITELY be wearing more than enough this Fall! I've been dying to post about my face and I hope you enjoyed! Have a great day y'all! And of course, I love reading your comments and feedback! I still can't get over the latest views, I really appreciate it y'all!